As "Eclipse" week comes to a close and the initial excitement has wained, we figured we would remind our readers that there are plenty of things to fill the time until "Breaking Dawn" is released. We love "Eclipse" and the Twilight Saga... but at this point we're sure many of you have probably already finished the series in it's entirety, including Breaking Dawn and also the newest novella The Short Second Life of Bree Tanner. Now until Ms. Meyers comes out with some new things, we've got to keep ourselves busy and explore some other options. But, let's get serious here -- will we continue to subject ourselves to more and more teen novels even though we're halfway into our twenties? You bet! With so many similar books out there, we've got to wonder, is there anything that can compare to the excitement that Twilight brought us? Luckily, there is! 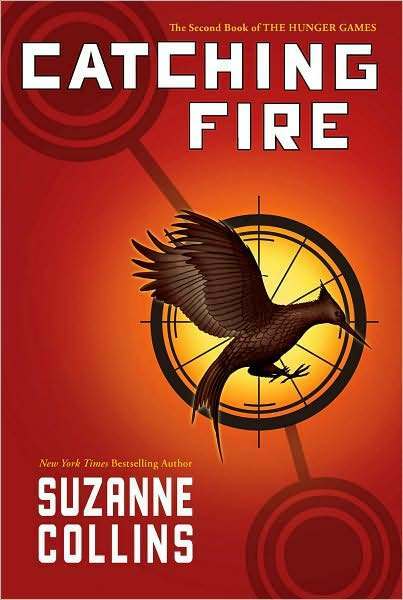 Here are a few easy reads in the area of Teen Fiction/Fantasy that we think are perfectly acceptable and engaging for young adults and the young at heart. Craving some more Meyer? 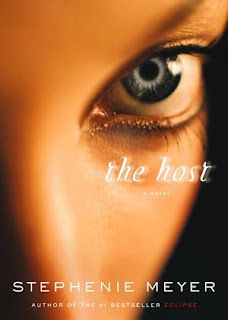 Then "The Host" is the perfect one to start with. Although technically categorized as Sci-Fi, it is certainly as addicting and enthralling as Twilight but without the teeny bopper overtones. This is a more adult book in general in terms of the theme and writing, but still involves the love triangles that we so adore in a good romance. We went into this book quite skeptical and came out extremely pleased with it. We don't want to give too much away with this one; you really need to read it for yourselves! We promise you will not be disappointed! The Vampire Diaries, now a hit TV show on the CW, is probably your best bet if you are seeking another dangerous and seductive vampire romance. 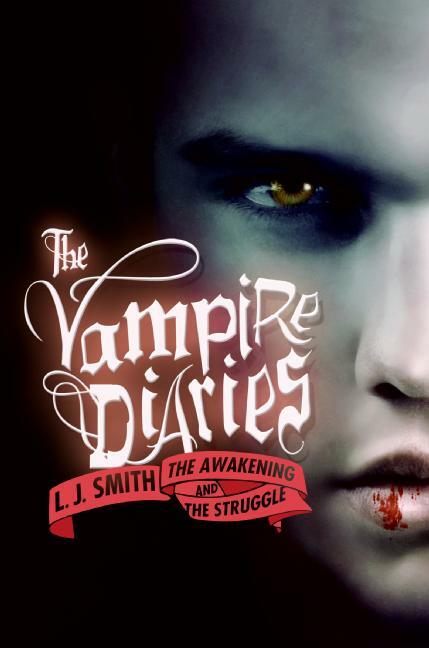 Elena Gilbert is the main character of these novels, by L.J. 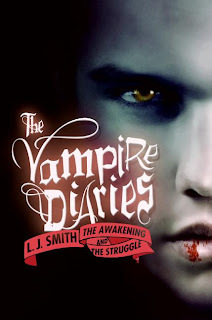 Smith, and in this story she quickly gets wrapped up in a love triangle with the handsome and irresistibly charming vampire brothers, Stephen and Damon. The twist: Elena is a dead ringer for Stephen's first love and now the boys are fighting to win her love. Many people might be upset with us for saying this, but we think these books are on par with, if not better than, Twilight because they have a stronger, more alluring plot and much more well developed characters. 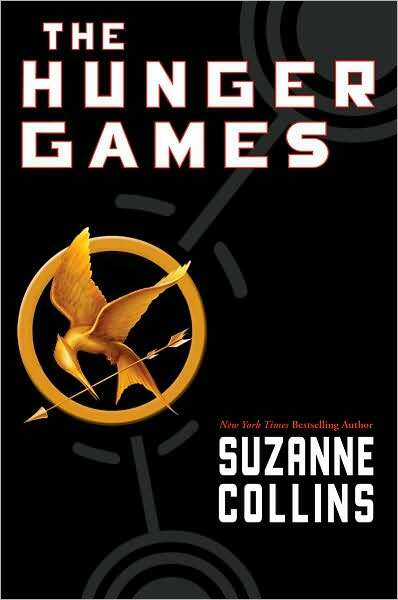 "The Hunger Games" will quickly pull you into it's post apocalyptic world of politics and corruption in which working families starve while the rich just get richer. In this book, children are chosen at random to fight, to the death, in a ring where people watch from home much like a reality TV show. 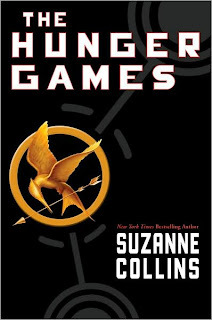 The clever reader will notice that this story bares a striking resemblance to "Battle Royale," a controversial Japanese film released in Japan (currently not distributed in the US), but as the plot progresses, the book develops into a unique and entertaining piece of fiction. 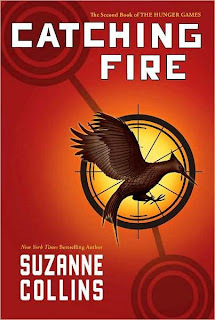 It focuses on the main character, Katniss, and her relationships with her family back home, her allies and romance in the games, and her struggle to survive not only for the sake of living, but to ensure that she wins and is able to feed and provide for her family back home. It's an emotional, thought provoking, adventure that we're certain you won't be able to put down! You wake up in a metal box that opens up inside a large area surrounded by big stone walls. You have no memory of your life, except for your name, and have no idea how you got there or where exactly you are at all. All you know is you are in the "Glade" and there are other boys there with you, all with a similar lack of memory. You then come to find out that every day the stone walls open up into a maze and every night the stone walls close and the maze changes itself; no one has ever solved the maze and no one has gotten out. 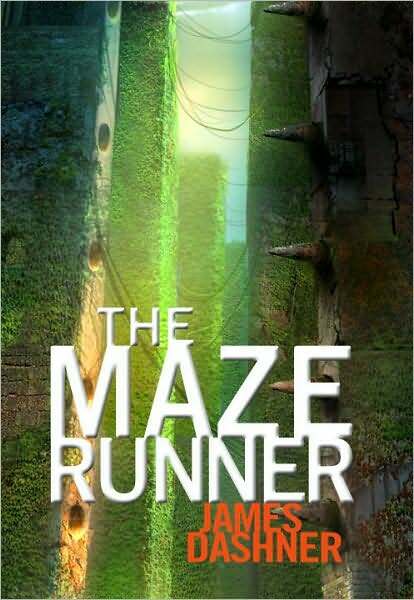 To make things more interesting, the next day a girl arrives, the first and only girl ever to arrive in "The Glade", and she has something mysterious written on her hand. Sound like something that might interest you? Then, "The Maze Runner" by James Dashner is for you. While it does get off to a slow start, keep reading because the ending is certainly worth it. It is the perfect mix of adventure, action, and mystery that keeps you entertained and you'll be pleased to know this book is 1 or 3, so there are more to come. 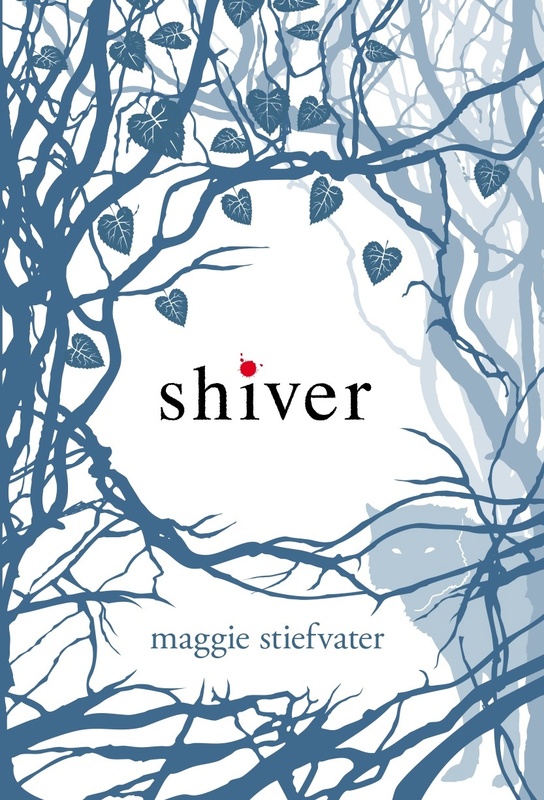 "Shiver", by Maggie Stiefvater, is the only one of these that neither of us have read yet. We put it on here because of the fabulous reviews it has received from our most trusted friends, and also because it has been on our "to read asap" list for months. Anyway, the synopsis: Grace, one of the main characters, is obsessed with the wolves that live behind her house and one wolf in particular, the one with the yellow eyes, is obsessed with her right back. Sam lives two lives, one as a wolf and one as a human...but the longer he spends as a wolf, the harder it is for him to go back to human form until one day he won't be able to change back at all. The story, told from the alternating perspectives of the two characters, deals with the relationship, romance, and struggle of the characters as they fall in love and fight to stay together. How does this not sound like a captivating story? Plus..it's a series! Woohoo! 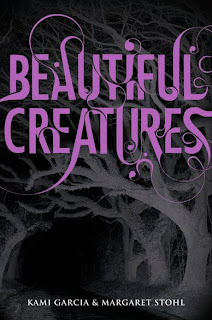 And, finally, there's "Beautiful Creatures" - co-written by Kami Garcia and Margaret Stohl. This book features Ethan, a high school aged boy, as the main character (weird..right?). Ethan's life is pretty normal, until he starts having recurring dreams of a girl that he has never met before. Then, one day, Lena arrives in town and Ethan realizes that she and the girl from his dreams are one in the same. He also learns that she has seen him in her dreams as well and for some reason there is a very strange connection between them that leads him to wonder if his dreams are really dreams or visions of a past life. As they work together to uncover the mystery behind their dreams, Ethan discovers things about Lena and her family's dark curse that threaten to ruin their relationship for good. 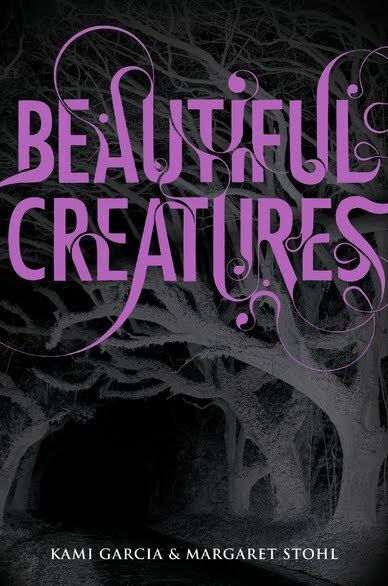 For those of you tired of the whole vampire fiction category, "Beautiful Creatures" offers a refreshing and uniquely told story that pays homage to the witchcraft, curses, and magic that was so popular back in the mid 1990's. I love that you mentioned LJ Smith! I was such a big fan of hers when her books came out in the 90s. If you girls liked Vampire Diaries, you'd love her Nightworld series. Great list of books :) A must read list! Thanks, Kaye! 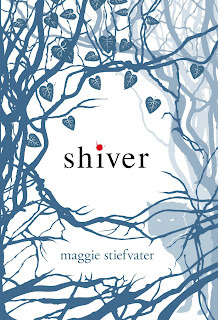 We actually just finished up Shiver and have to say that our friends were right and we loved it! Hope you get a chance to read them all, that is if you haven't already. They are a lot of fun!